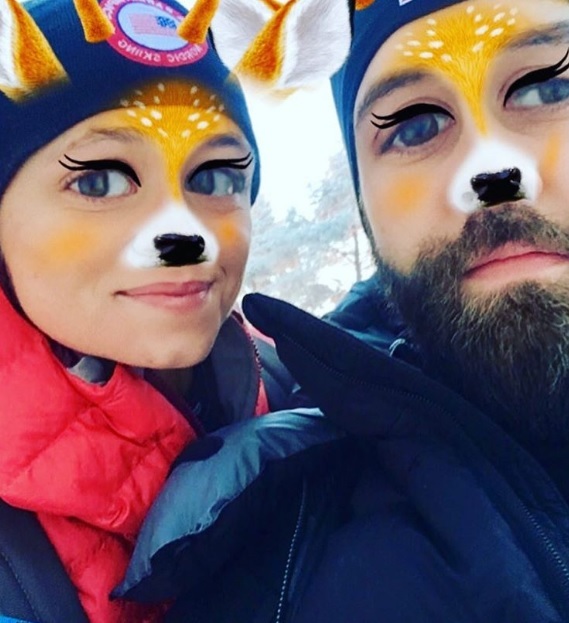 For 28-year-old Oksana Masters, PyeongChang will be her fourth Paralympics. NBD, right!? 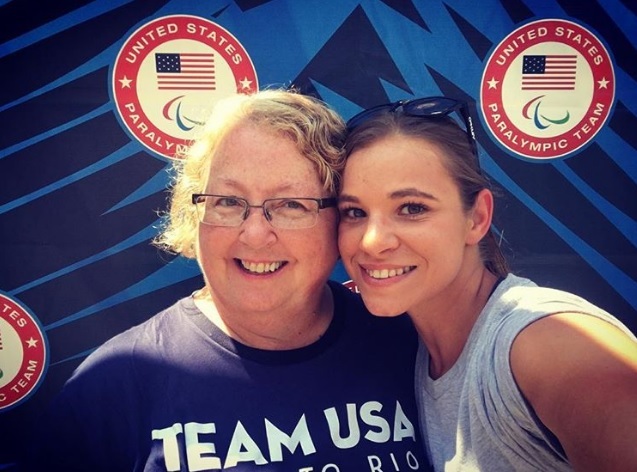 Born in the Ukraine and raised in both Buffalo, New York, and Louisville, Kentucky after being adopted at 8, Masters first became involved with competitive sports at age 11 and has since skyrocketed as one of Team USA's most promising Paralympic athletes. Oh and also she's competed in multiple sports. (You might say she has... mastered them all, even?!) 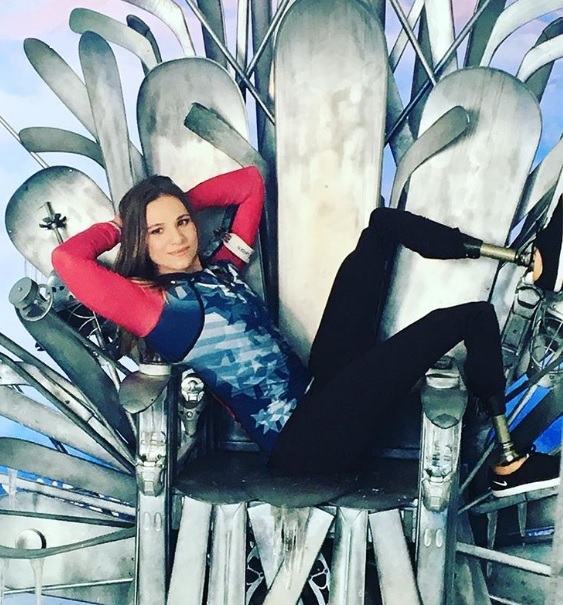 On her resume already: a bronze medal for rowing in the 2012 Paralympic Games in London, silver and bronze medals for cross-country skiing at the 2014 Paralympic Games in Sochi, and a fourth place in cycling at the 2016 Paralympic Games in Rio. (To be clear, Masters has also medaled in Nordic ski specifically at many international competitions.) Read on for need-to-know facts about your new fave multi-hyphenate. This morning was such a great ski with perfect grooming. Next time being on snow will be in #pyeongchang South Korea. Can't wait for some awesome kimchi!!! 1. Oksana is a survivor of the Chernobyl nuclear reactor accident. Doctors believe her birth parents abandoned her after she suffered from in-utero radiation poisoning that caused her to have missing tooth enamel, webbed fingers, six toes on each foot, one kidney, deformed legs, a partial stomach and no thumbs. 2. She lived in three different orphanages until she was almost eight years old, and has described their conditions as harrowing. 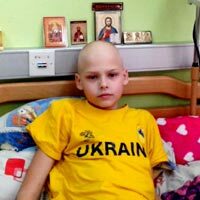 Oksana returned to the Ukraine in October of 2015 as a guest of the U.S. Embassy in Ukraine and the America House in Kiev to visit orphanages and wounded soldiers in an effort to show them life can improve no matter the circumstances. 3. 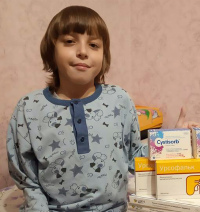 Her mother, speech pathologist Gay Masters, had to wait 2 1/2 years before she was able to bring Oksana home from the Ukraine to America because of an adoption embargo by the Ukrainian government. 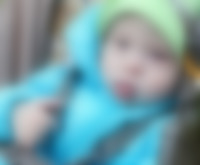 Masters had seen Oksana's photo in a "Ukrainian adoption notebook," NBC reports, and Oksana "captured her heart." Though adoption advocates kept pushing for Masters to abandon her efforts and adopt from Russia instead, she refused to give up on her. "That was my daughter," Gay told NBC. "I couldn't abandon her." Mom, I can't thank you enough for your heart, fight, determination and love before you adopted to now. Your love and support is unreal and I'm so thankful and grateful to have the best mom in the world!!!! Thank you for pushing me when I needed to be, thank you for helping me follow my dreams, thank you for believing in me, thank you for your constant, Unconditional love. I hope to be half of a mother,friend, person that you are when I grow up. Happy Mother's Day to my amazing mom. 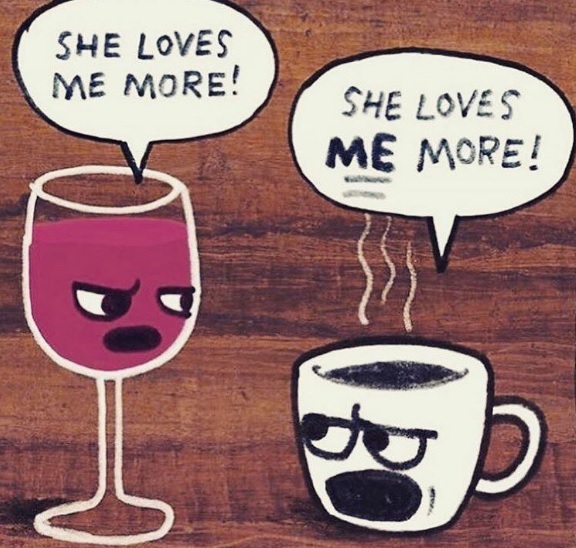 I love you!! 5. Her first memory of her new life in America is a trip to Walmart with her mom. "It was honestly like Annie. One day I was alone in a cold, dark Eastern European orphanage, and then the next day I was in an enchanted, mystical land known as Walmart," Oksana told The Players Tribune. "Candy! Cat stickers! Unbeatable low prices!" 6. Oksana learned English by watching Scooby-Doo. And credits “jinkies” and “zoinks” and “ruh-roh” as some of her earlier (and more popular) phrases. 7. Aside from all the other sports she's excelled at, she used to be a figure skater. Her mom enrolled her in the sport so she could socialize and meet kids her own age. From there, she became involved in volleyball, swimming, and skating to stay active after school. 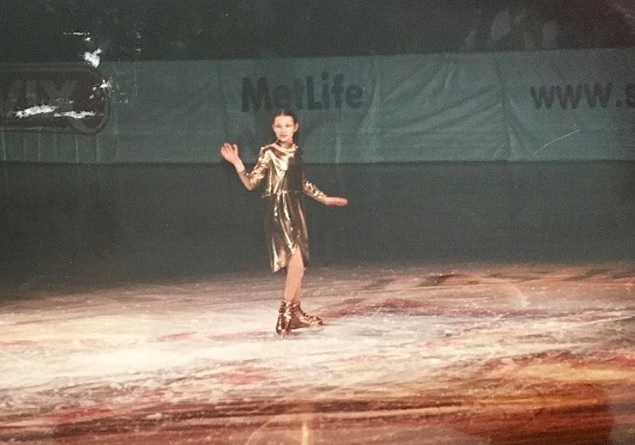 Throwing it back to those ice skating days in Buffalo NY. ?. Guess I was always meant to be in a winter sport. 8. Both of her legs were amputated during her childhood — the first at 9 years old, and the second at 14. Oksana was born with tibil hemimilia, which meant that, as she grew, her legs were unable to support her weight. She thought her amputations would be below the knee so she could keep her same leg movements, but doctors were forced to amputate above because of muscle damage and a knee malformation caused by the radiation poisoning. 9. She now calls her prosthetic legs her "Lamborghinis." They each cost about $100,000 and were paid for through her mom's insurance. 10. Rowing was Oksana's first competitive sport. She picked up the sport at age 11 at the suggestion of a school faculty member and competed until 2013 before a back injury forced her to take a backseat. ""I absolutely fell in love with being on the water," Oksana told Bustle, "and the peace and freedom that you get being on the water in a single boat." 11. 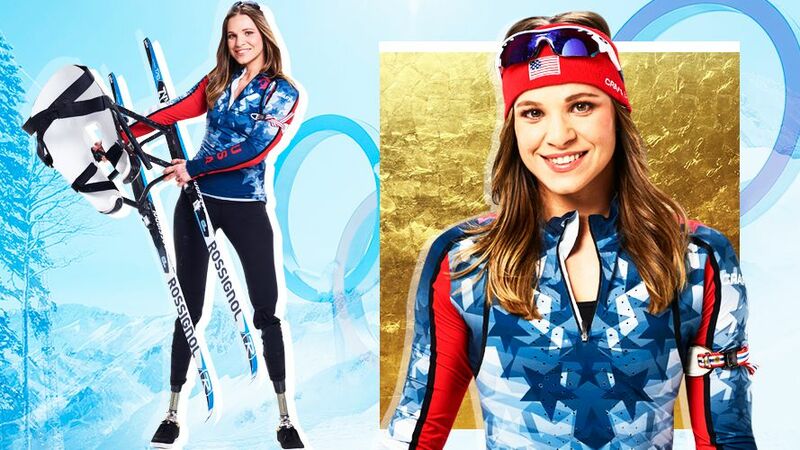 She made it to the 2014 Sochi Paralympics less than a year after picking up cross-country skiing. 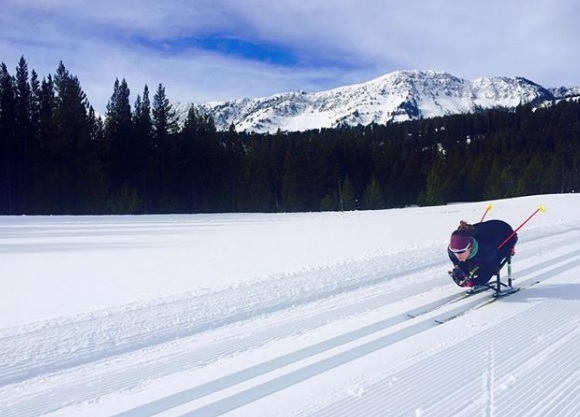 After her back injury ended her rowing career, she picked up skiing as a replacement sport. She earned the silver medal in Sochi for Nordic skiing shortly after. 12. While she has competed only for Team USA as an athlete, Oksana is still proud to be repping for Ukraine, her birth country. "I am so proud to be Ukrainian and I’m also so proud to be an American,” she told Excelle Sports. “I love that I can represent Ukraine and the Ukrainian people and the U.S. as well—it’s an honor... And it’s really cool because the support that I get from Ukraine is great." 13. Her boyfriend is also a Paralympian. Nordic skiier Aaron Pike met Masters at the Sochi 2014 Opening Ceremony. Pike competed in the 2012, 2014, and 2016 Olympics and will compete alongside Masters in Pyeonchang. 14. She posed for ESPN's "Bodies We Want" campaign in the magazine's 2012 Body Issue. Of the shoot, Oksana said "This was an amazing opportunity for me and also for the adaptive community. When I first had my legs amputated, it was hard for me to be positive and feel pretty. Many people don't know that someone with a disability can be strong and beautiful and successful as an athlete."